Problem: Dust and dirt easily collect on closet floors. Solution: A closet deposit! 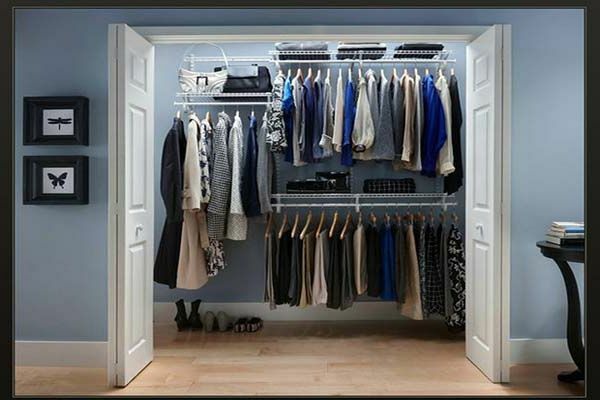 Do your best to keep closet floors clear for easy vacuuming and cleaning. It might be hard at first to keep the closet floor uncluttered but this will help keep dust at bay. It’s kind of gross to think about but dust mites feed on dead skin that sloughs off of our bodies at night. Mattresses are home to a large accumulation of dust mites. “Go to the mattresses” and be on the winning side of the dust war by replacing your mattresses every 7 years! Dig This Design shares more info here. Other places dust mites love to hang out are on the sheets, blankets, and pillowcases. Help keep dust to a minimum by regularly washing and replacing your bed linens. Remember to wash these fabrics on the hottest cycle to make sure those gross dust bugs are killed off! Curtains and window treatments are dust magnets. In fact, they collect the pollens and pollution that come in from outside as well. Curtail the curtain dust by having window treatments cleaned about every 3-4 months. Another way to manage dust in the home is to have your carpets cleaned on a regular basis. Vacuuming will do the job well enough week-to-week, but try to also have carpets and rugs professional cleaned twice a year. Ceiling fan blades quickly collect dust. 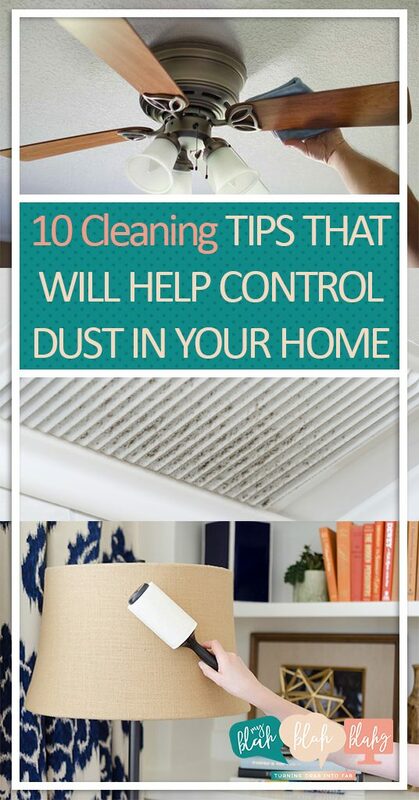 When turned on, dust particles spread throughout the room and make themselves comfy on furniture and rugs. 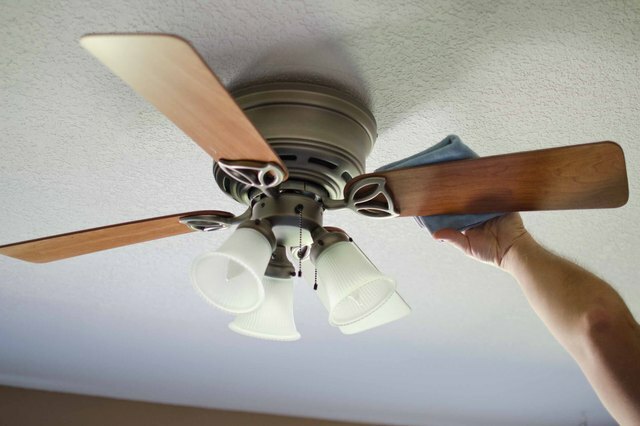 Keep ceiling fans spick and span to stop the spread of all that unwanted dust. Read more info here. From regular use of the chilly AC to the toasty heater, even neat and tidy homes can suffer from dirty air vents. 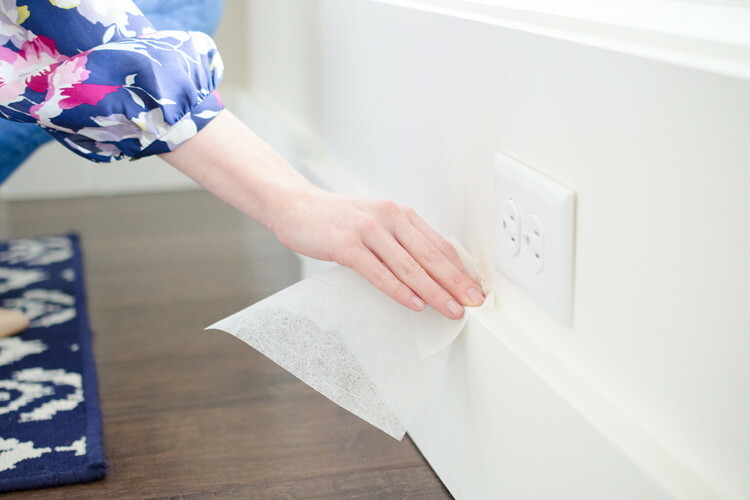 Make it part of your quarterly cleaning routine to wipe down vents and stop the spread of unwanted dust. 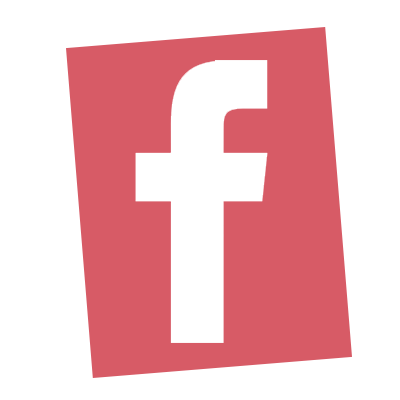 Read how from Brown Heating and Cooling. 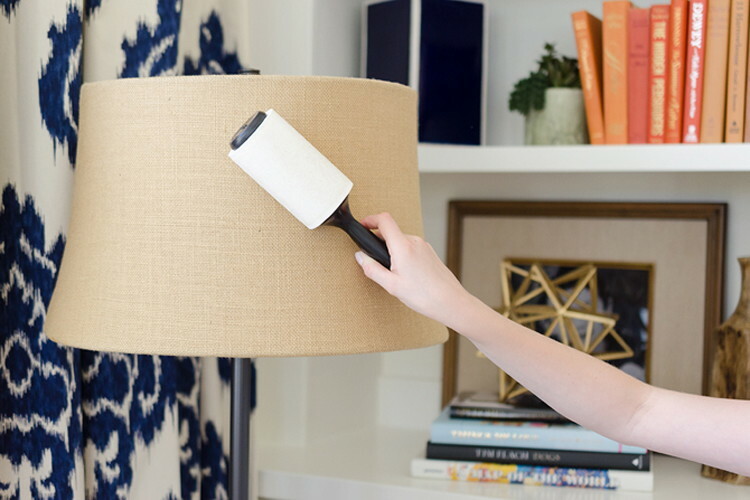 Don’t be shady by letting dust gather on lamp shades. Instead, use a lint roller to gather the dust off the shades. Idea from The Krazy Coupon Lady. 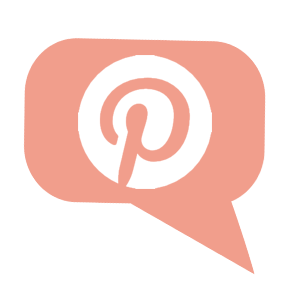 All aboard with this floorboard dusting idea! Use a dryer sheet to catch all the dust off the top of floorboards. The anti-static chemicals help to repel dust and lint. Read more here. 10. Keep Your Socks On! Keep your socks on… your hands. To clean the dust off of blinds and shutters, simply put an old sock over your hand(s) and wipe them down. No more bulky rag getting caught between the blinds!